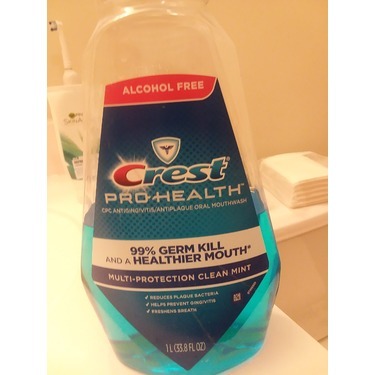 I enjoyed getting the chance to try this mouthwash. 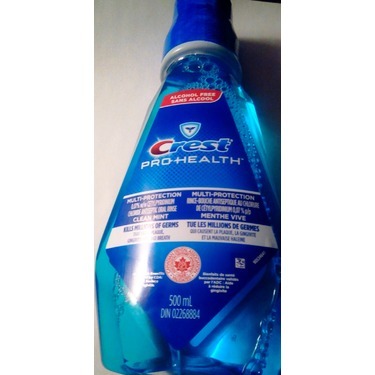 It stood up to its advertised claims, was not too strong for me and left my mouth feeling really great. 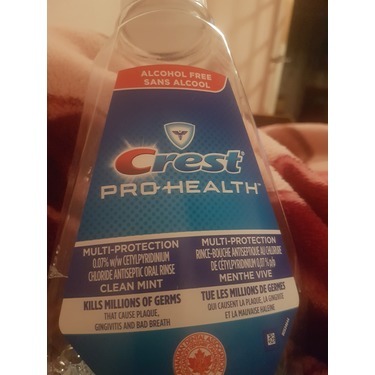 Compared to other rinses that I have used in the past, I found it pleasant to use and it didnt leave my mouth hurting and numb after using it, so I enjoyed that. 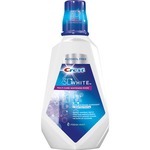 I would consider purchasing this rinse again and would reccomend it to my family and friends. 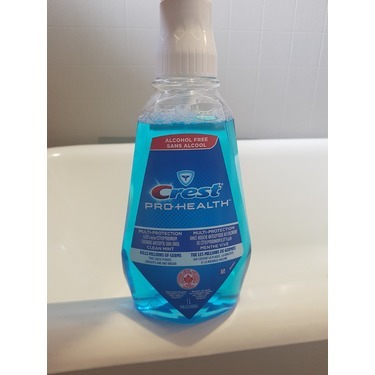 I am not a mouth wash fan but when i tired this i seemed to like it but the only problem i had is that after a few hours it leaves a bad after taste in your mouth. I really like it.I like the taste and feelings after the rince.I think it works. 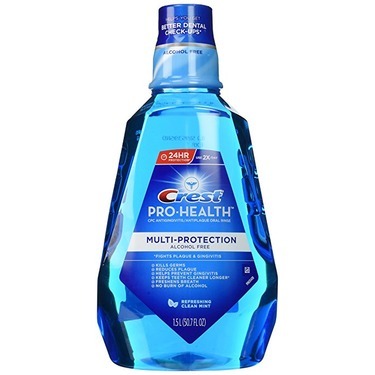 I really like this mouthwash because I feel like it helped keep my teeth clean and its great how it includes all of those various benefits in just one mouthwash. 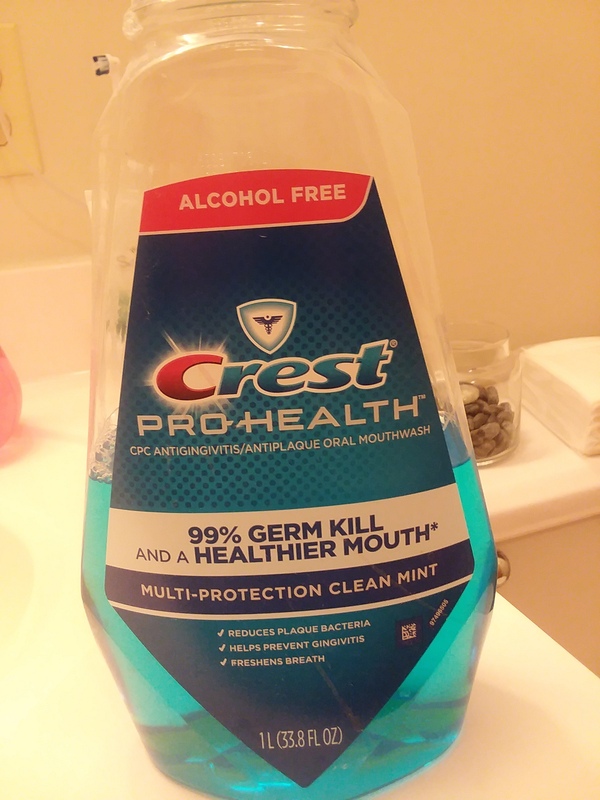 Although, I didn't really like the taste of this mouthwash. 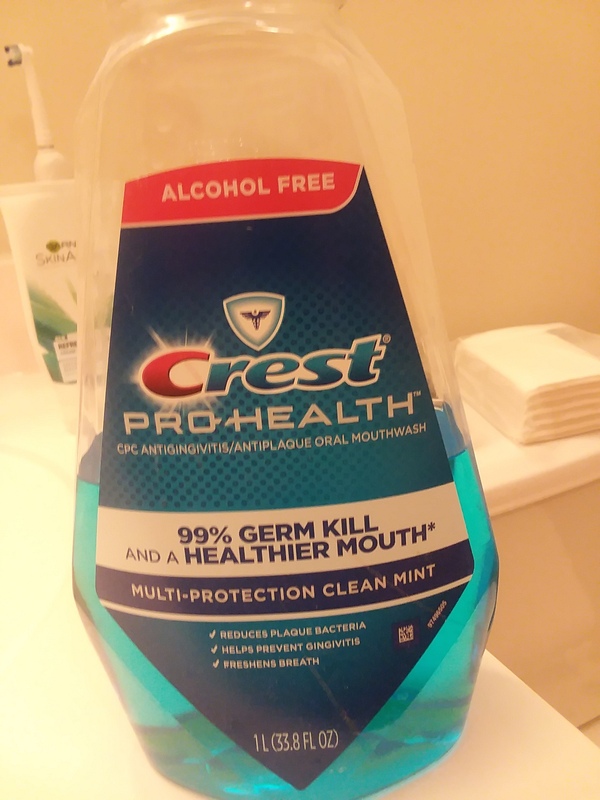 Also, I like how this mouthwash is alcohol free although, it still did burn my mouth a bit and it made my mouth tingle. Note: I received this product from the Product Review Club. 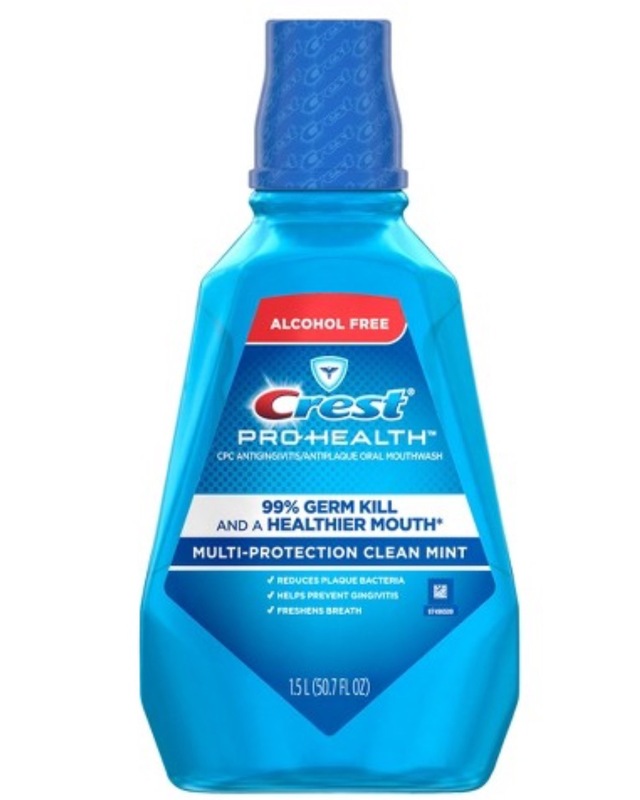 After using this mouthwash I can definitely feel my gums' health improving. I liked how it didn't have the strong alcohol taste which can be quite overwhelming for me. 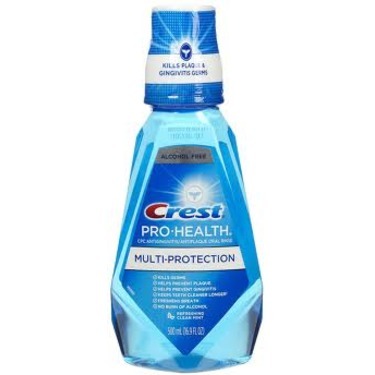 Great product and loved being able to try it first hand. 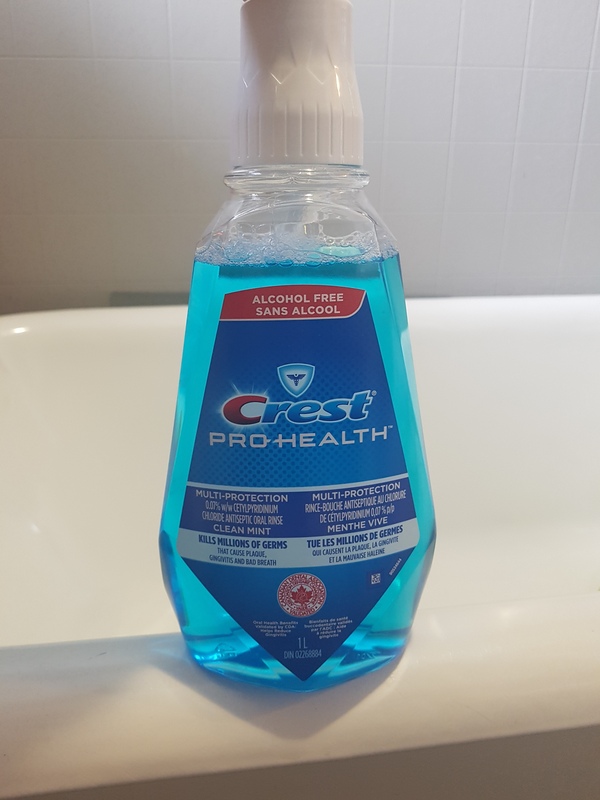 I liked the fact that it wasn't just giving me a whole mouth clean but it was also really great for the overall health of my teeth and gums. 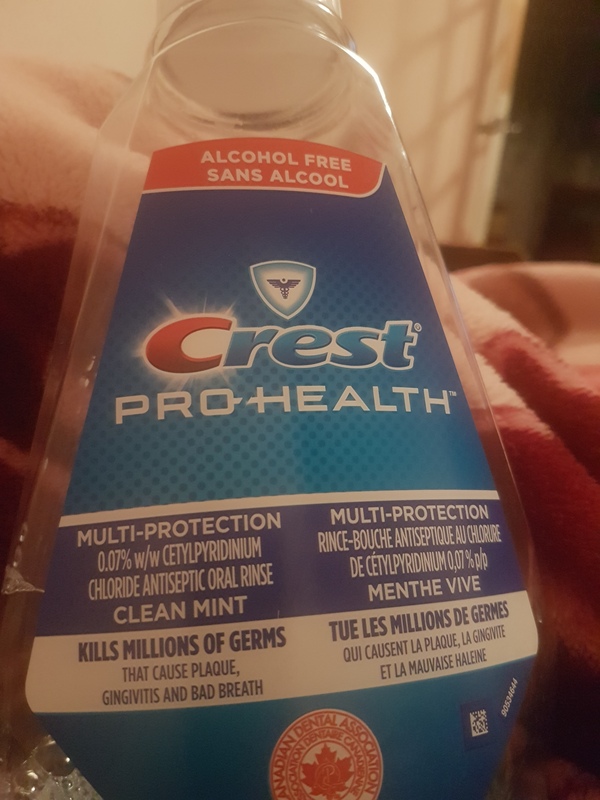 Although the label said alcohol free on it I found there to be a bit of an over powering tingling sensation that lasted several seconds after my use. Honestly it isn't that big of a deal when you consider and the plus factors to the product. 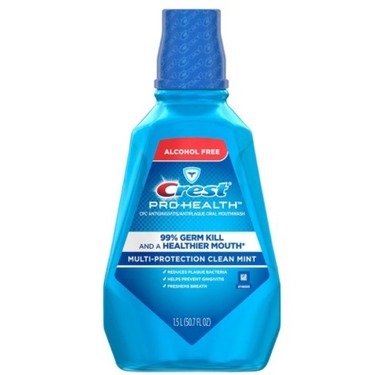 I recommend it to anyone looking to improve there smile and have confidence in the gum health. 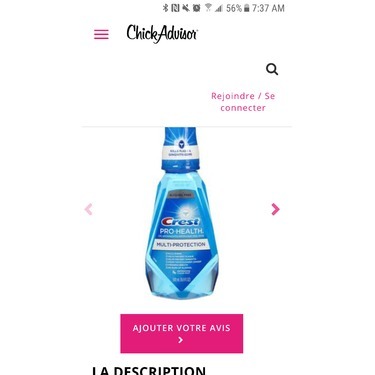 Thanks to the ChickAdvisor Product Review club for letting me test this product out! 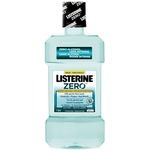 I think this is a great staple mouthwash that all households should have! It's nice that it is non-alcholic, but I should note that it still has a slight tingly sensation. 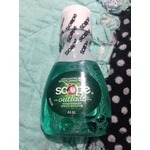 I actually don't mind this because I feel that the mouthwash is cleaning my mouth. 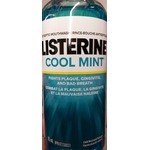 The flavour is a pleasant mint, which I think is great to use after any meal. 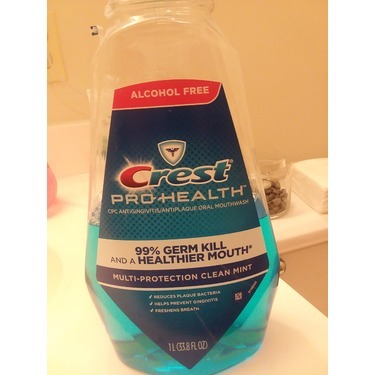 I would definitely recommend this mouthwash. 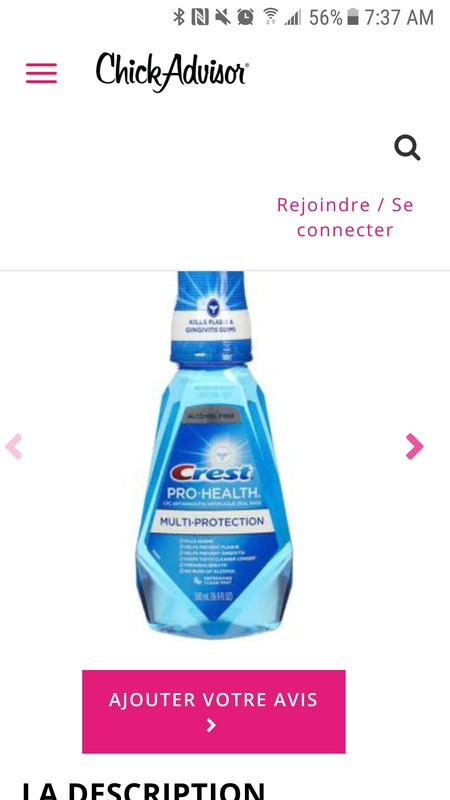 I feel like it does a great job and with all of the benefits of using it, how can you go wrong? I am pleased with this rinse. I like that it does not have alcohol and has a pleasant taste.